Welcome to the world of Heroes of Deneos. 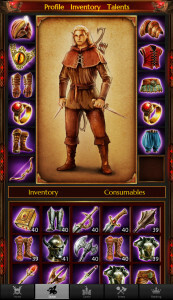 A most engaging Massively Multiplayer Online Role Playing (MMORPG) for Android and iOS devices. Our vision was to create a truly portable yet epic experience for any fantasy enthusiast out there. You are going to lead a group of adventures across a imaginary, mystical world, battling monsters, gathering experience and collecting treasures. Here we are now… Much, much later releasing our very own RPG (Role playing game) based position to our loyal community. Where technology meets the influences of the classic pen-and-paper (Dungeons and Dragons anyone?) and where fellow players can experience complexity and rich narrative elements. 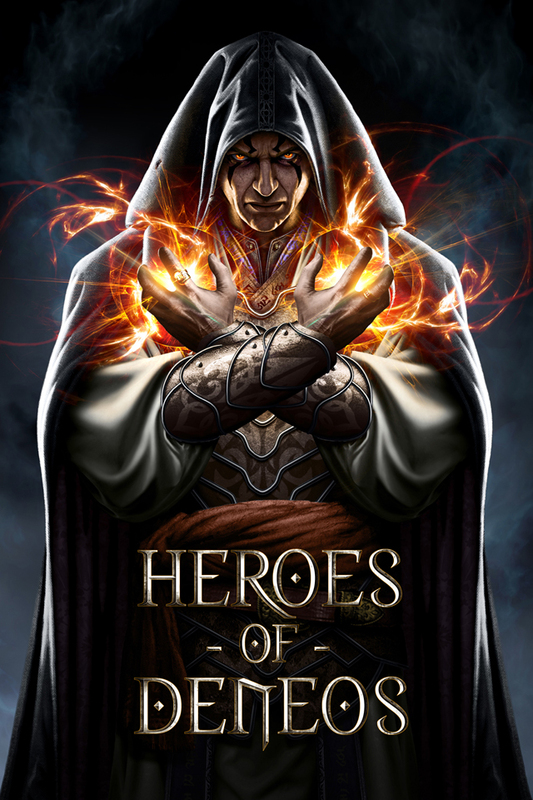 The rich world in HoD (Heroes of Deneos) offers a wide range of four races and five unique classes to begin your exciting adventure in the rich realms the game has to offer. It will be completely up to you how you will compose your group of adventurous compatriots and plan your very own strategy to win the battles you will lead them into. You must choose wisely as each of the classes has a specific range of abilities which may or may not make them useful to your freshly created party of heroes. Which race out of Orcs, Humans, Elves or Dwarves will suit your command the best? The choice is yours, my liege! As the time will pass and the blood will be shed your heroes will gain precious experience and achieve whole new levels in expertise of your choice. With your guidance each and every one of your brave warriors, mages, priests, druids and assassins will be able to fulfil better their role in the group. Although it’s not all about dealing damage and wiping your adversaries from the face of the realm. In the world of Heroes of Deneos we made sure players will have a wide range of offensive and defensive spells and abilities that will allow them to hatch complex strategies to be performed in the whirlwind of the battlefield. In Heroes of Deneos there’s always something behind the corner. As your heroes will become more experienced and their fame will spread more and more different characters will seek for your help offering quests with hefty rewards. Step into the tavern and see for yourself if you are brave enough to help the local guard to purge the land from the savage tribe of goblins near by. Will you dare to enter the depths of the dungeons and earn rewards beyond imagination but also face enemies very few survived encounter with? The world is your oyster in Heroes of Deneos. Fear not as you are not alone on the quest to conquer the realm with your fellow heroes. In the style known from the classic RPG you will have an opportunity to play with people from all over the world thankfully to the power of the internet. You will face a team of other heroes led by someone across the globe. Part of our vision was to design the battle system in the way so multiplayer encounters won’t last longer than 10-15 minutes and as popular exploration of the in-game environment and monsters can be paused at any moment for as long as you need. That’s what we call an epic adventure on the go! Heroes of Deneos has been enriched with stunning graphics all drawn by hand to stimulate your imagination but do not disturb simple and intuitive interface in the gameplay. Yes, we do realize our games perhaps do not operate the newest flashy graphics engines but we believe sometimes it is better to leave something for the imagination. We took great care to provide detailed, colourful and simply mesmerizing images to make your gaming experience truly unique and enjoyable. 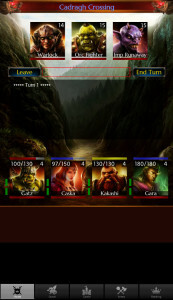 The game is going to follow in the footsteps of our first game: Dragon Lords, it’s going to take a well known Turn-Based gameplay and adapt it to the mobile world, while preserving the complexity and engagement. So are you ready to gather your heroes, meet your destiny and enter the realm…? Heroes of Deneos now available on android devices! Heroes of Deneos now available on iOS devices! We shall meet again in the depths of the dungeons. ps. Please bare in mind Heroes of Deneos requires internet connection to play the game!